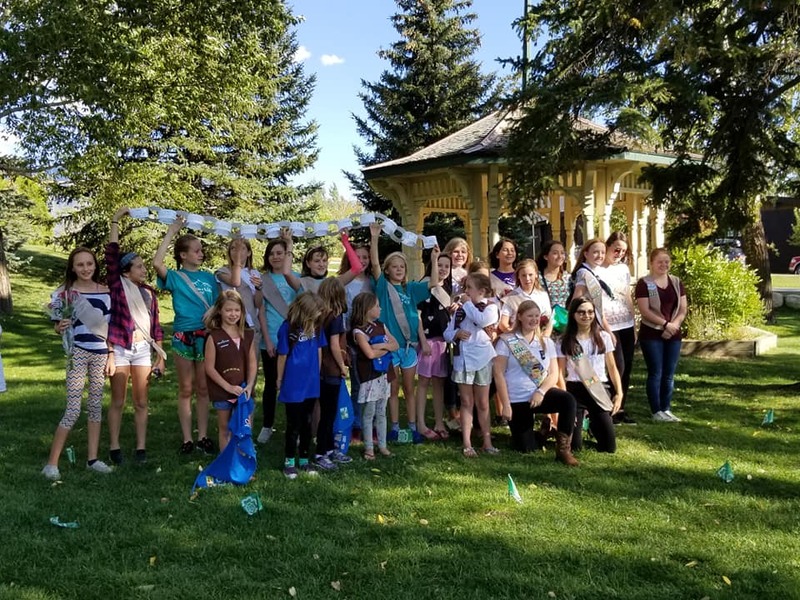 Year-round, you support our efforts to build girls of courage, confidence, and character, who make the world a better place. One week from today (December 4, 2018), you can make your gift go even further. 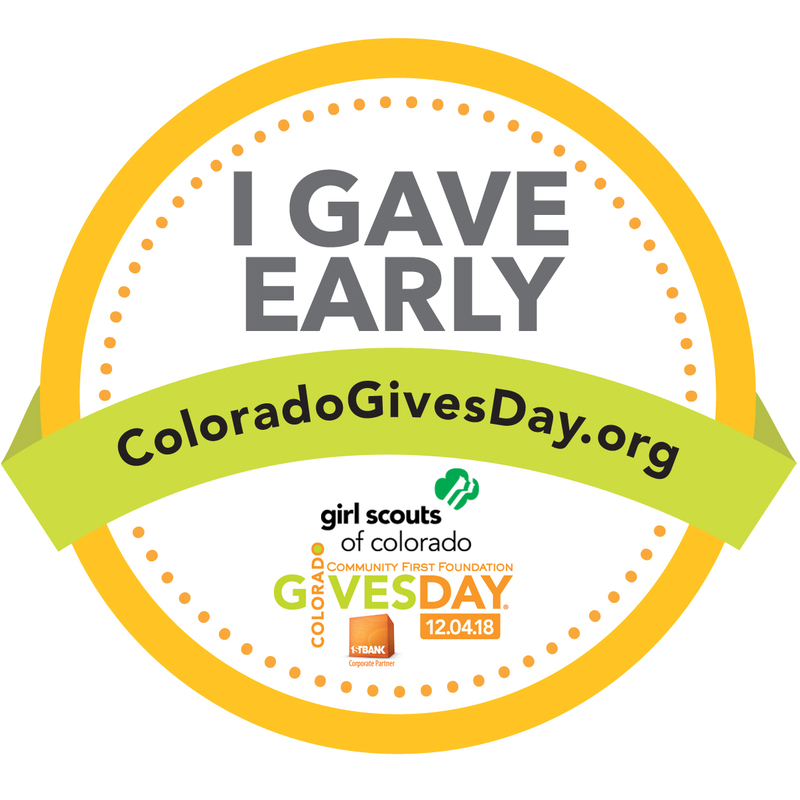 Colorado Gives Day is an annual statewide effort to celebrate and increase philanthropy through online giving. 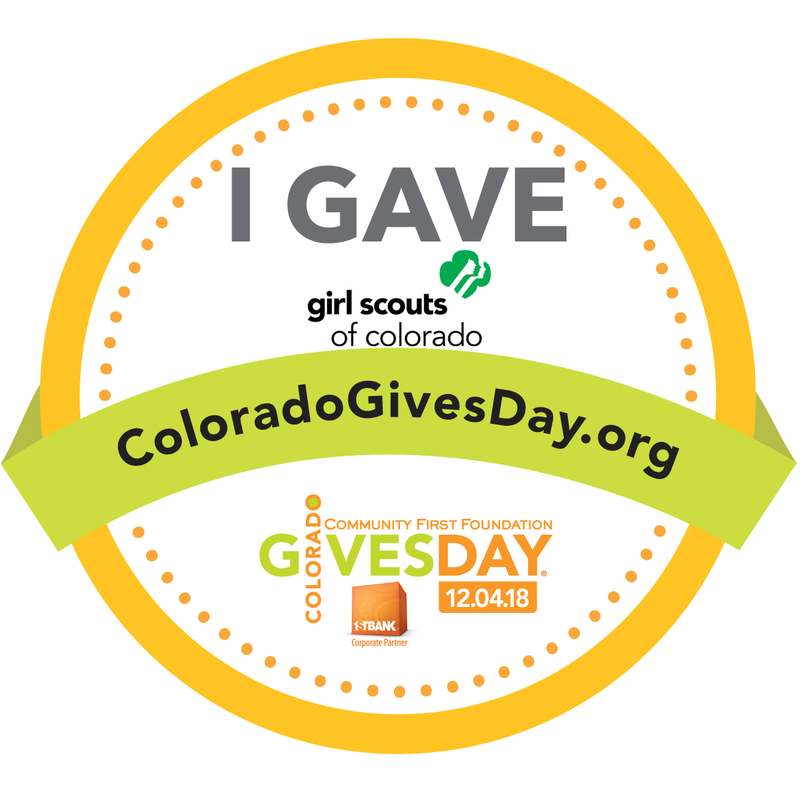 To make giving even easier, schedule your donation TODAY by using this link: https://www.coloradogives.org/GirlScouts/overview.